A powerful collection of essays and poetry that focuses on the author's search for meaning and connection in a frenetic and ever-changing world. 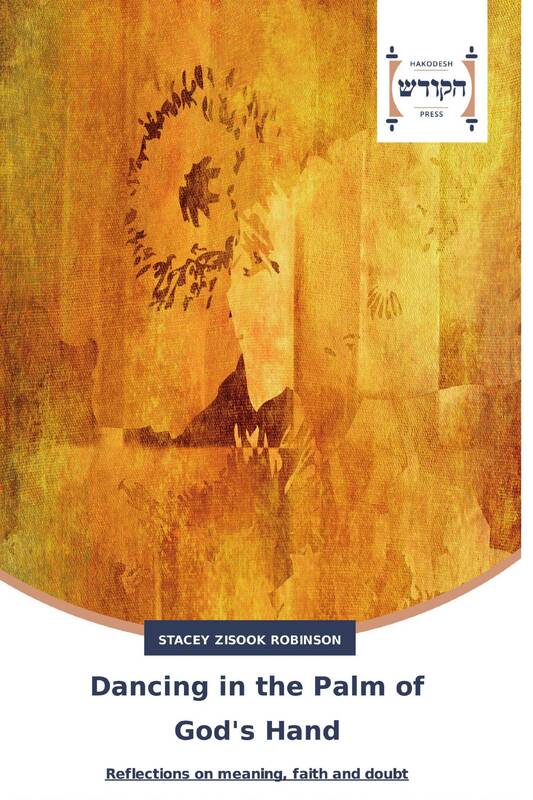 Stacey Zisook Robinson grapples with her faith, wrestles with God, and ultimately finds meaning - and even joy - in the midst of all the gray that life has to offer. Throughout the book, the author shows us a vast and troubling wilderness - one of fear and doubt, loneliness and despair - but she does not leave us there to wander. Rather, she uses her writing to shine a light on the dark and narrow path stretching out before us. "If we're lucky," she writes, "we realize, in our fear, there is hope. In our loneliness, we are surrounded by love. In our doubt, we dance - with infinite grace - in the palm of God's hand."